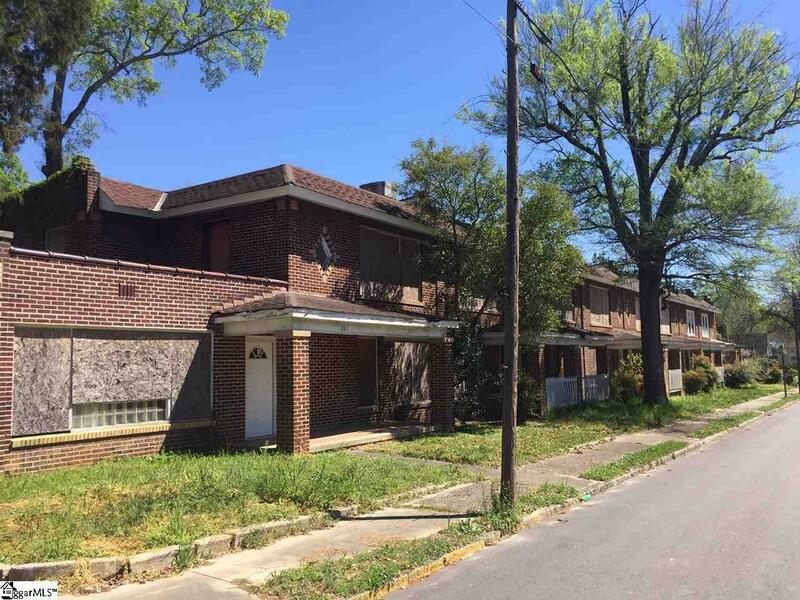 Unique corner-lot multi-family investment opportunity located just blocks from Presbyterian College and walking distance to the PC School of Pharmacy and downtown area. Approx. 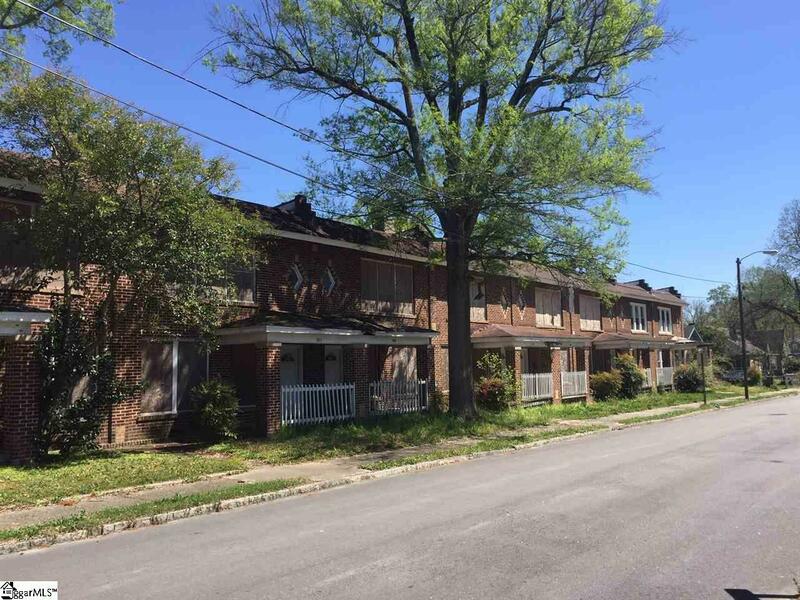 6000+/- SF consisting of eight or nine townhomes. One 3BR/2BA unit and seven 2BR/1BA two-story townhome units, formerly used as residences for doctors/nurses employed at the historic Hayes Hospital building (Est. 1927+/-) across the street (formerly the J. W. Copeland house). Addresses are 201 to 215 S Woodrow Street. Buildings are gutted and will require complete rehabbing. Excellent proximity for student or faculty lease housing or for resale of individual townhomes. Many possibilities. 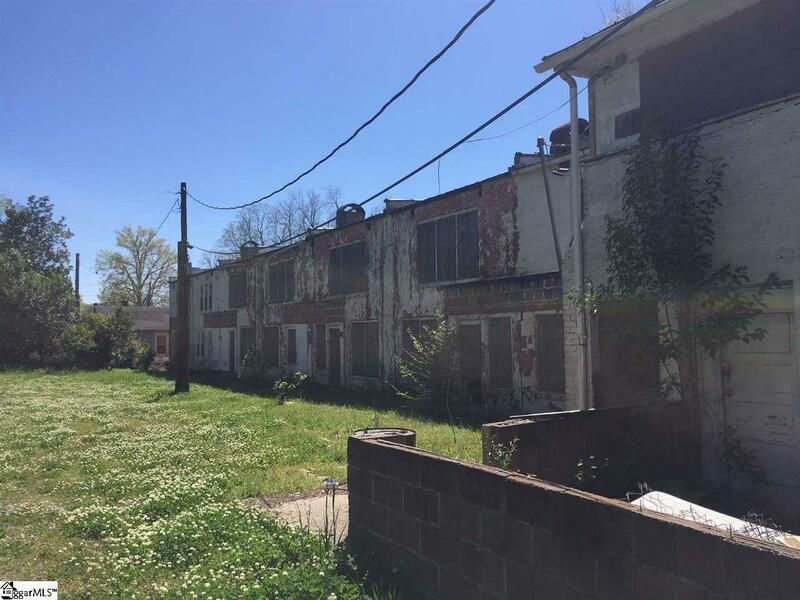 Also available (being listed separately) is the Old Hayes Hospital building located at 200 S Woodrow St, consisting of two 1-bdrm units, six 2-bdrm units and two 3-bedrm units for $125,000. Bring all offers! 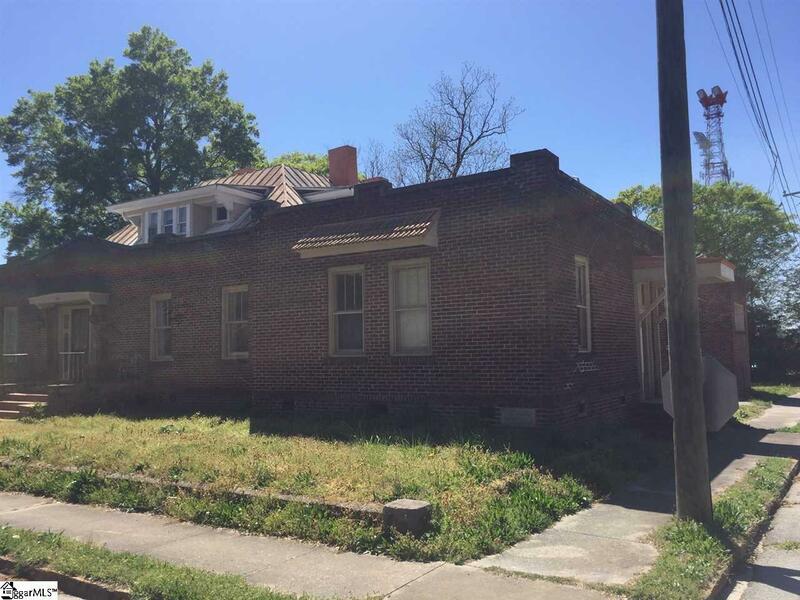 Seller is motivated and ready to see a new owner bring this historic property back to life. Listing provided courtesy of Robert Templeton of Upstate Realty, Inc..